IMPORTANT! 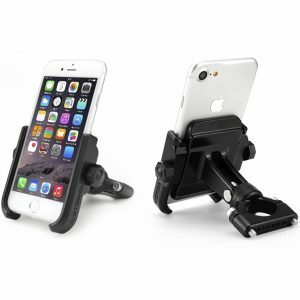 PLEASE READ EVERYTHING BEFORE BUYING!!! 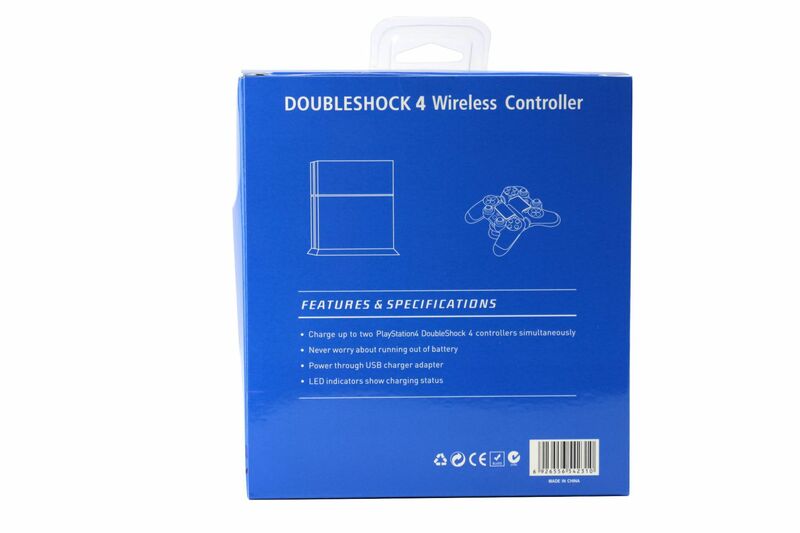 Please note that the controller is third party WIRELESS controller. The wireless controller can be used for PS4 console. 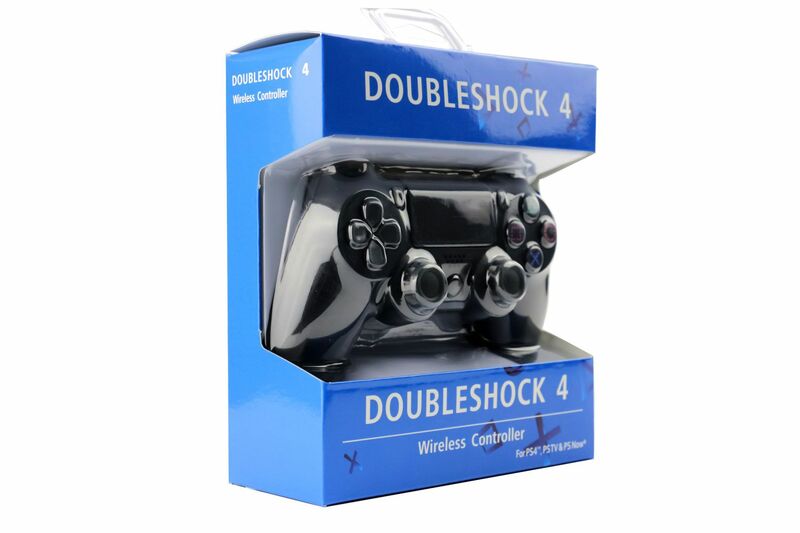 Alternatively, it can use normal micro usb to usb (included) as cable to connect to PS4 or PC. 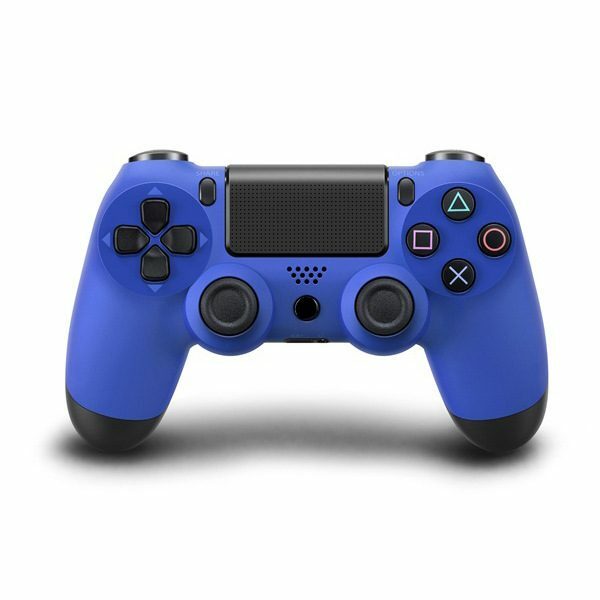 If you are considering getting another Playstation 4 controller which will be used ocassionally by friends, you can get this cheaper controller instead of getting the official PS4 controller. 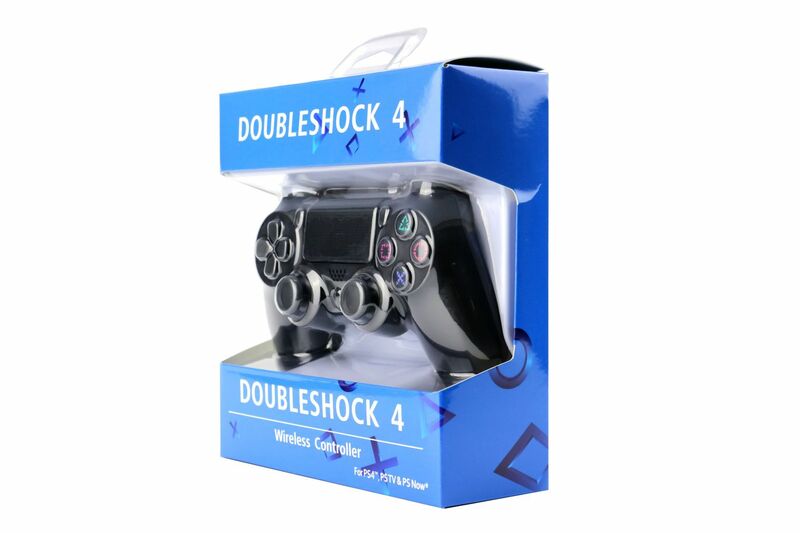 This is because the spare controller may not be used often enough to buy a $74 official PS4 controller. 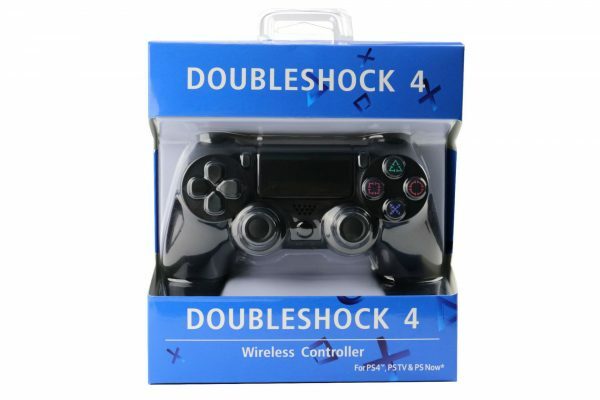 Thus, it might not be economical to buy an official PS4 controller which cost $74. This PS4 controller that i am selling will solve this problem. Your friends get to enjoy the games(FIFA & NBA) with you on Playstation 4 console without having to fork out $74 solely for the purpose of playing with friend ocassionally. 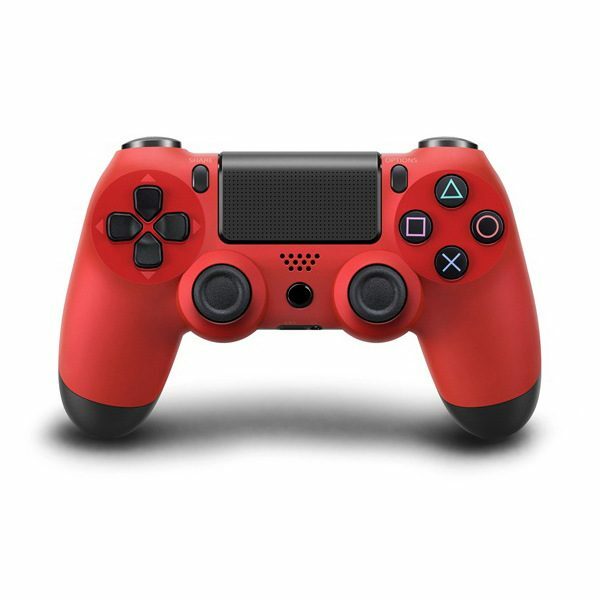 Instead of shelling out $74 for an official PS4 controller which might not be used often, you might as well get this PS4 controller that i am selling for half the price so that you can enjoy playing PS4 game with your friends. 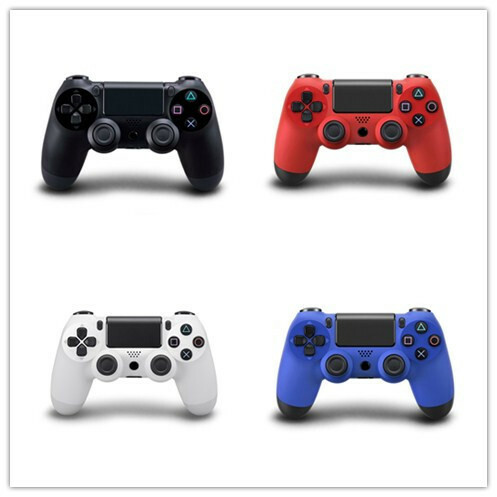 If you want to test for the controller input after receiving the controller, you can follow the step below. Go to control panel>hardware and sound> device and printers. You should see a DS4 Wired Controller highlighted in the printerscreen above. Right click the icon and choose Game Controller Setting. After clicking the game controller setting, you should see the below printscreen. Click properties and the below picture will appear. Now try press one button at a time and see if it trigger any response. You can calibrate your controller thru this setting. 2. Click on the gear icon on the top right corner to go to setting as shown below. 4. You should see a generic USB joystick under the detected controllers section. Click it so that you can start to map the correct button. 5. The below configuration is what i used for big picture. Click save after you have finished. 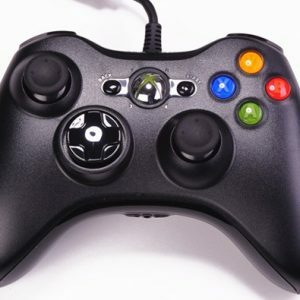 I have a freeware which allows you to map the button according to your preference easily and convert the controller to be recognised as Xbox360 controller for playing PC game. To use the freeware, you have to extract the content (1 files) of the zip file into the executable file of the game (the extension is .exe). For example, if the executable file is AC4BFSP.exe, you have to extract the content into the same folder like in the printscreen below. Please click yes when asked to create X360.ini and xinput1_3.dll. You have to plug in the controller before opening the freeware. 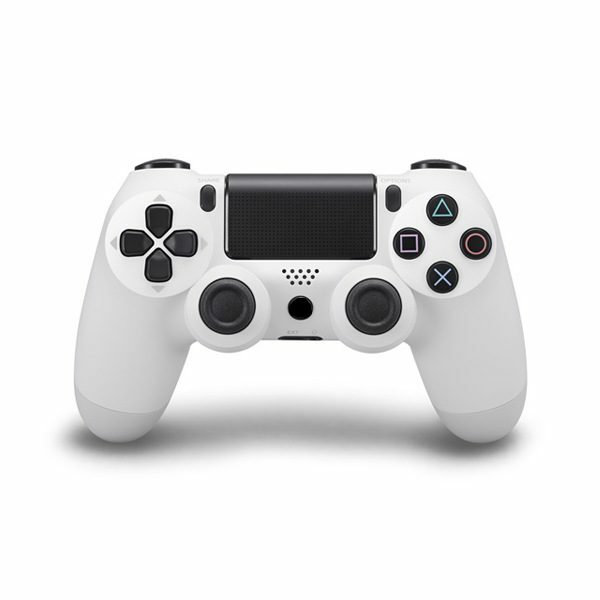 The setting for PS4 can be found easily online. Thus, you do not have to do the mapping yourself. Click Finish and the mapping is done. Remember to untick the Pass through for the controller to work. 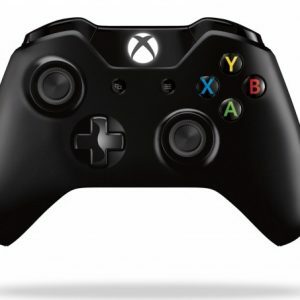 There will be a beep sound after you start the game to inform you that the program is working and your controller will be recognised as Xbox360 controller by the computer.The above step will likely to work for most game. However, there will be certain games which require more steps. Do email/telegram me if you face problem with such game so that i can guide you on the next step. There are 5 known games that cannot work with the freeware. They are Blazing Angels 2 Secret Missions of WWII, Brutal Legend, Front Mission Evolved, Spider-Man(TM) – Shattered Dimensions, Marvel – Ultimate Alliance. 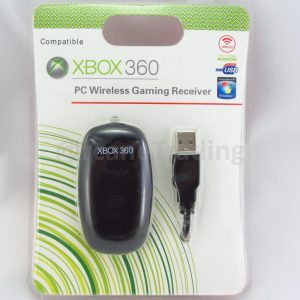 If you find the above step complicated or you want a simpler controller which can just plug and play without any setting, i am also selling Wired Xbox 360 Controller for Window. The link is here. Please do take a look. Thanks! You can now buy a much cheaper PS4 controller so that you can now enjoy PS4 game with your friends. The ideal PS4 controller to be used as extra controller.